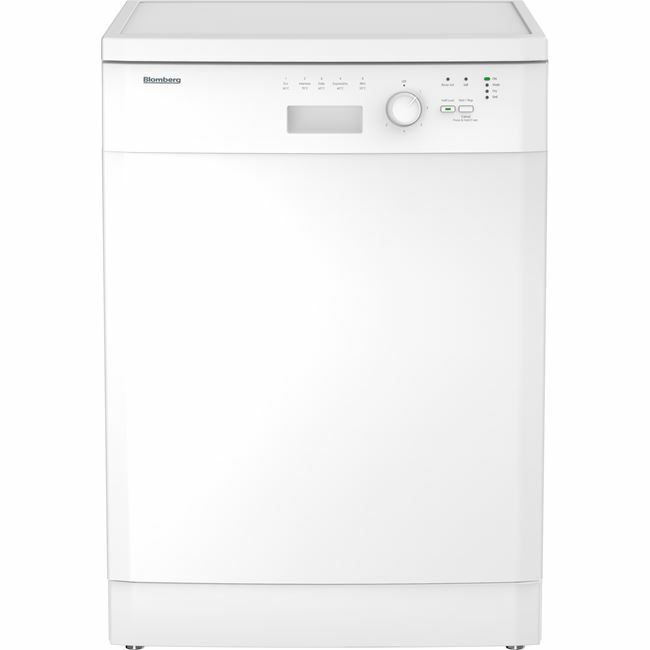 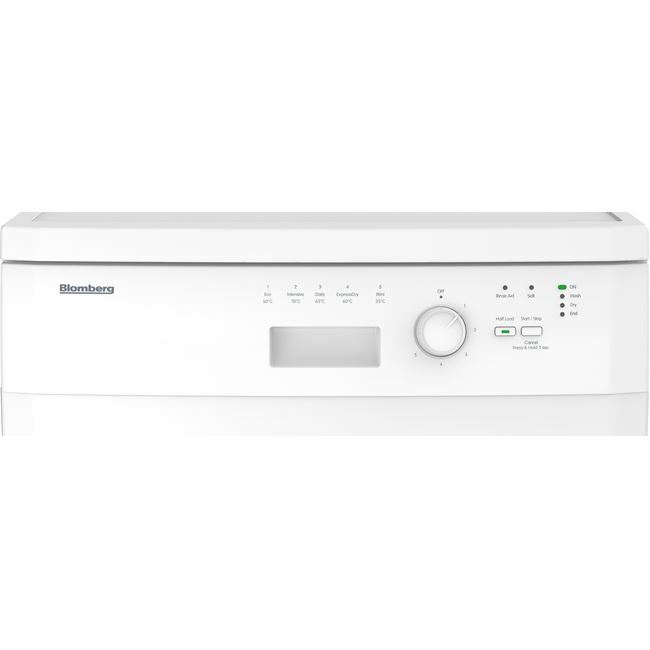 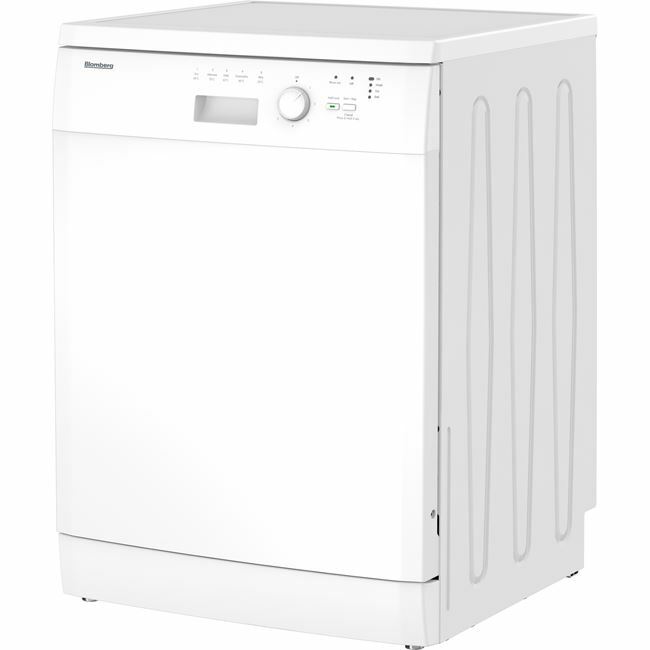 Coupling flexibility with an enviable selection of programmes, this dishwasher can wash a full load of 13 place settings in 58 minutes. 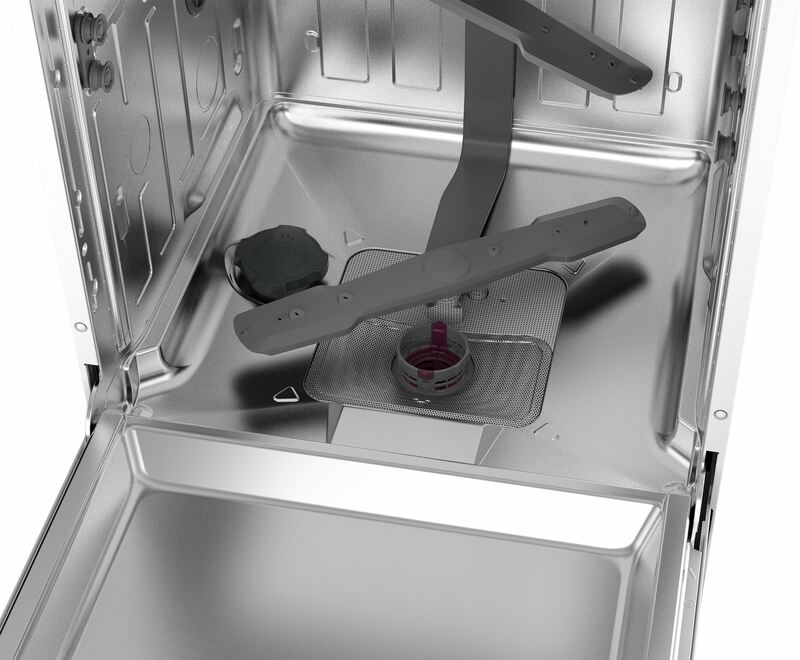 The height of the upper basket can be adjusted to make extra room for larger items in the basket below, even when fully loaded. 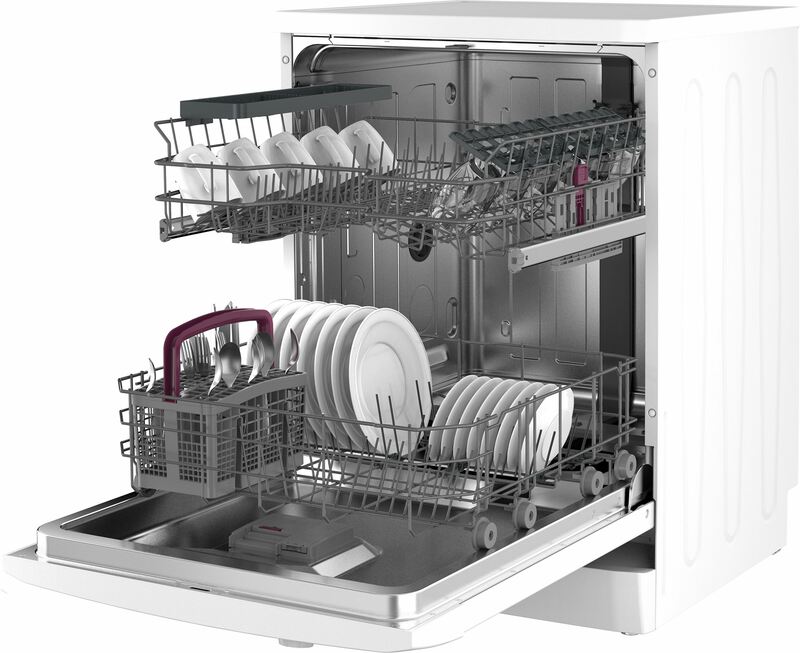 And, if you're washing fewer items, you can select the Half Load function to save water and energy. 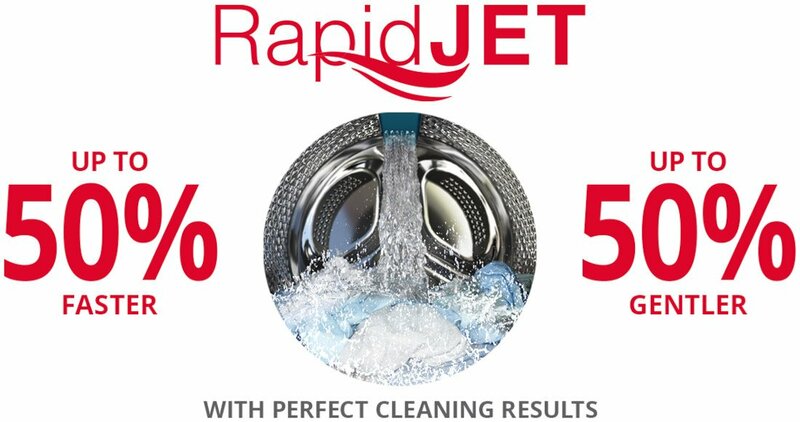 When time is of the essence, our quick programmes can wash a full load of slightly dirty dishes in 30 minutes, or a dishwasher full of your dirtiest dinnerware in 58 minutes. 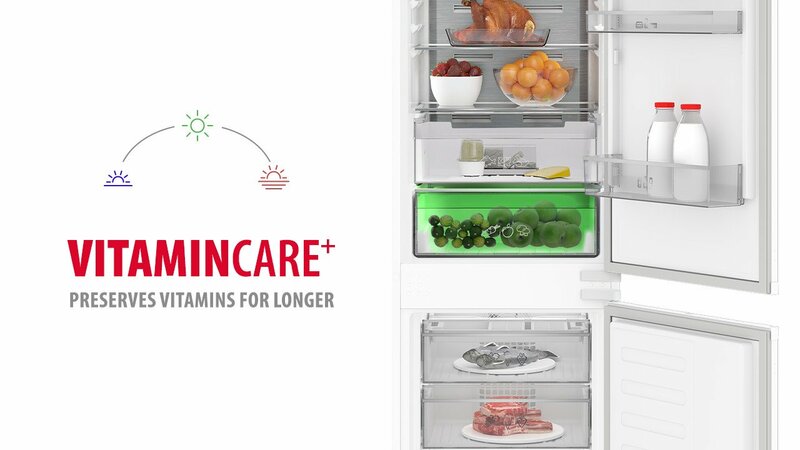 Not only will you save valuable time, but your utility bills will thank you too. 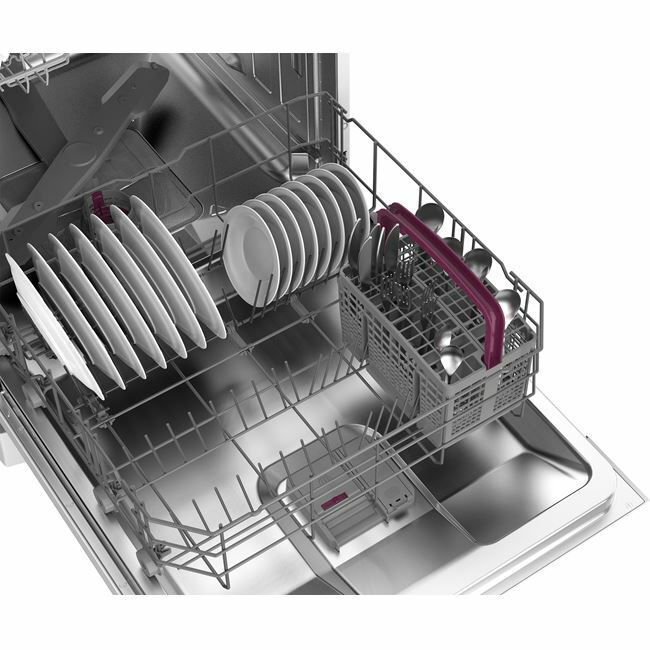 Redefining flexibility, our dishwasher's upper basket can be switched between three different height levels to create space for larger dinnerware items. 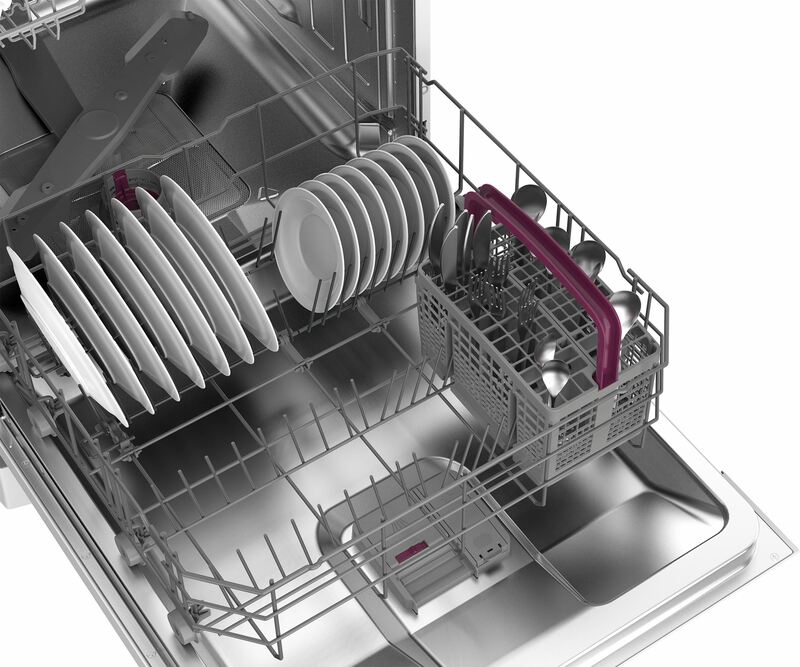 Simply raise or lower the basket in one smooth action - even when it's fully loaded. 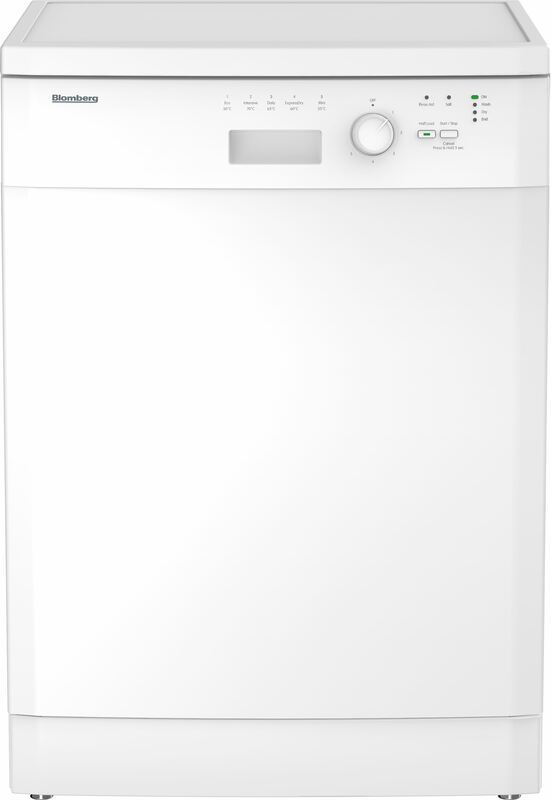 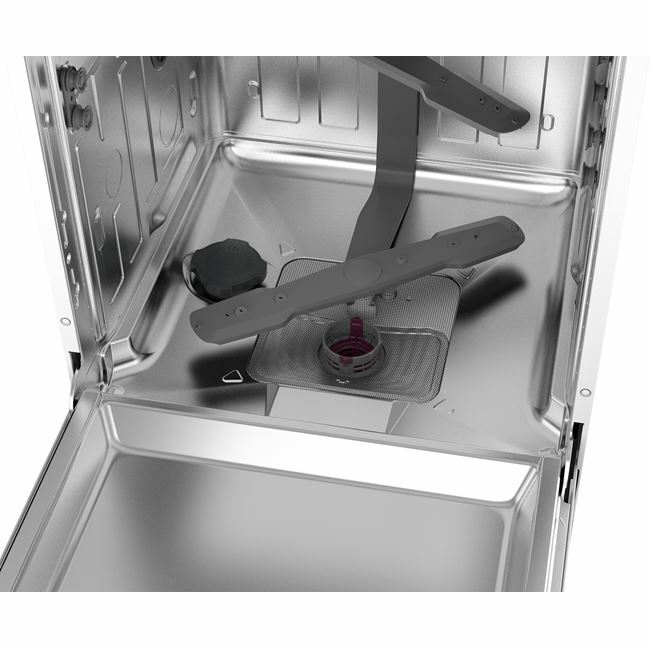 The LED indicator lights will keep you informed of your dishwasher's cleaning process, from start to finish. 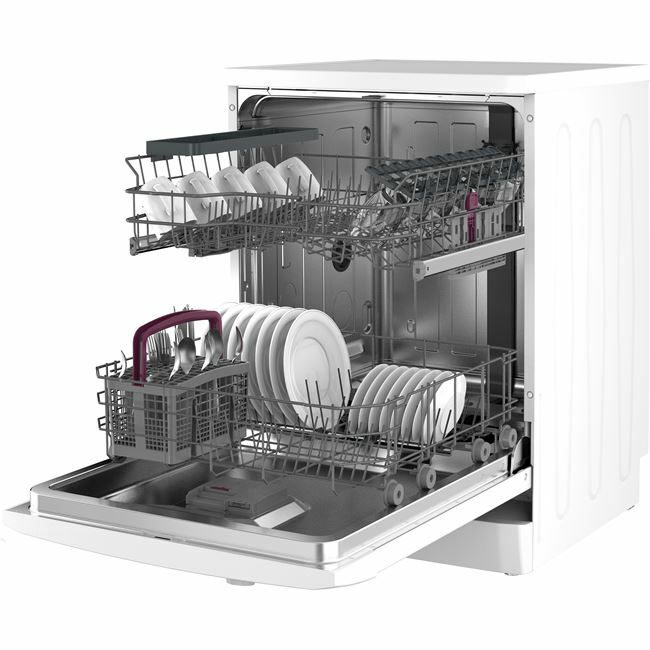 Changing the way you use water and energy at home, the Half Load function can save up to 15% in energy and water consumption when you're washing half or smaller loads. 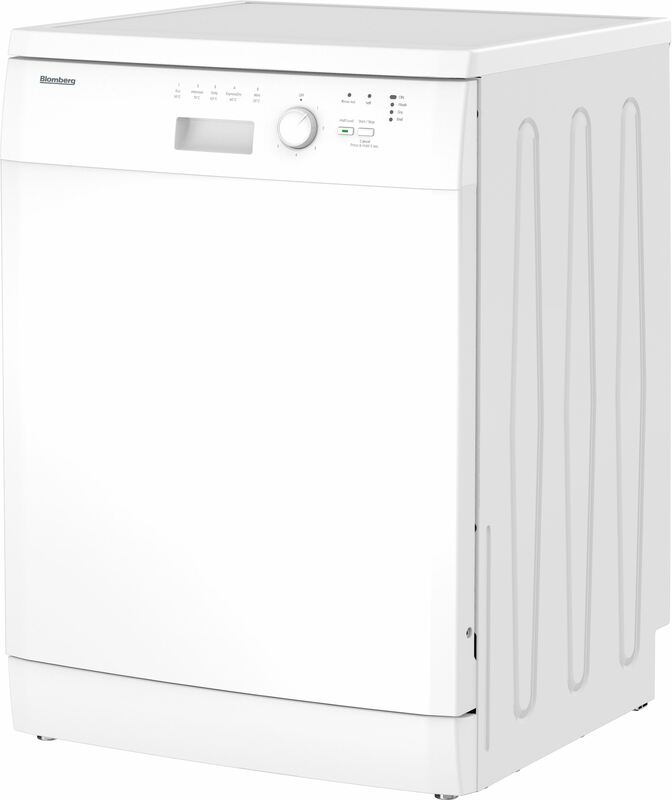 The LDF30110 comes with a Three year guarantee as standard.